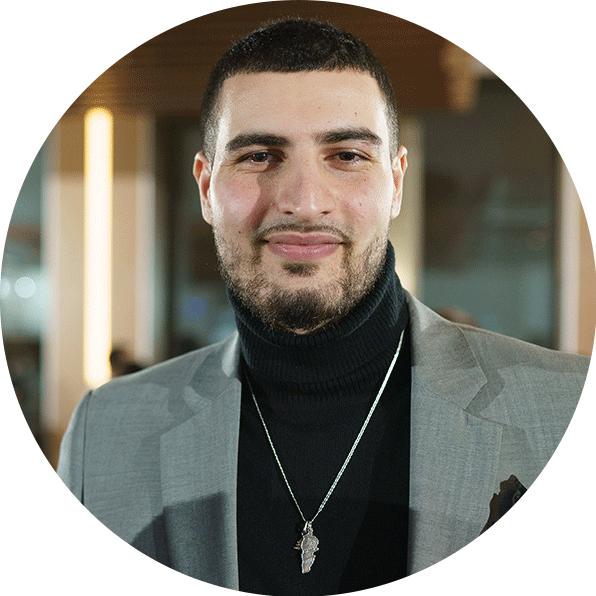 Hello, my name is Ahmed El-Zein and I'm a graphic designer from Ottawa, Canada. This is how my creative mind works... I have the killer instinct; the Mamba Mentality. I know for a fact that any project I touch, I will blow your mind! All of the little details matter to me as I believe perfection can be achieved. My work is timeless; it holds it's integrity. My inspiration comes from exploration. Travelling the world and interacting with different people, cultures, and nature fuels my work and keeps my ideas fresh. Inspired by many great designers before me I also want to leave my mark in this field of visual communication. © 2019 Ahmed El-Zein | All Rights Reserved.